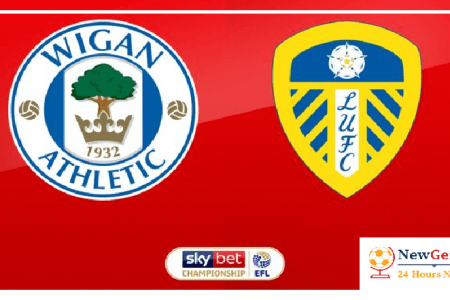 Norwich City vs Birmingham City it will be the first game today and the opening match in the Championship at the GameWeek 27. 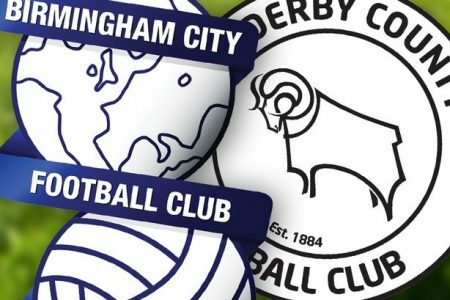 Regarding to the standing of the two teams Norwich City and Birmingham City the NCFC in the third and the BCFC at the Eight of the Sky Bet Championship Table. 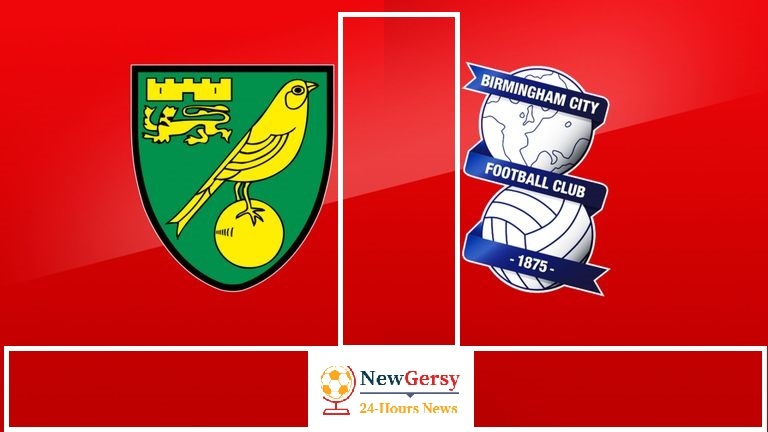 Norwich City will be without midfielder Alex Tettey and defender Timm Klose for the visit of Birmingham City. Tettey (abductor) is set to be out for three weeks while Klose (knee) will see specialists in Switzerland to determine the full extent of his injury. Birmingham striker Omar Bogle (calf) is unlikely to feature at Carrow Road after a setback in training. 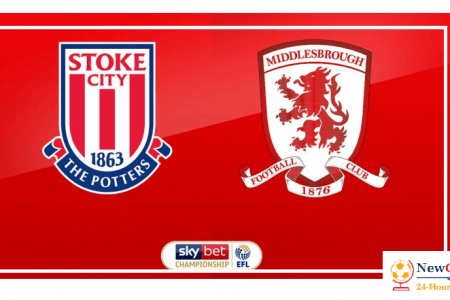 But Garry Monk is boosted by the recent returns of Jota, Kristian Pedersen and Isaac Vassell from injury. 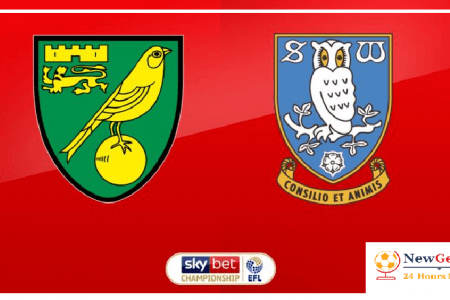 Norwich City vs Birmingham City at Sky Bet Championship on 7:45 pm Friday 18th January at Carrow Road.